Click on the photo to go to the info and ordering page for your desired Baritone. 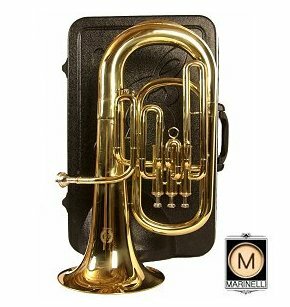 MusicRentalCentral offers a great selection of Baritone for todays student. 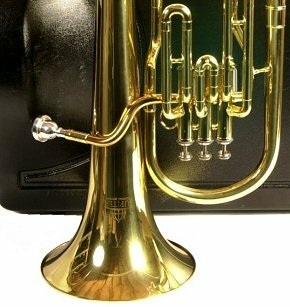 Baritone shown here are in the key of Bb. Our Baritone ship fully serviced and ready to play. 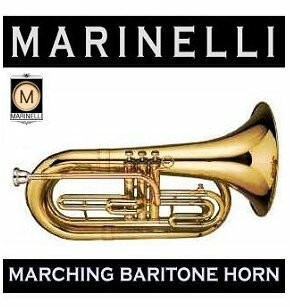 Simply browse our selection of upright baritones and marching Baritone rentals, select the upfront rental period you wish to begin with, and complete checkout. 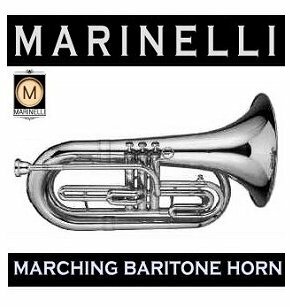 We ship Baritone nationwide to all continental USA locations. 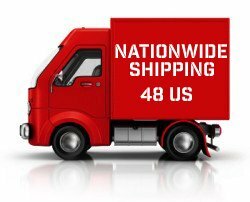 Tracking for your shipment will be provided so you will know when it is going to arrive. 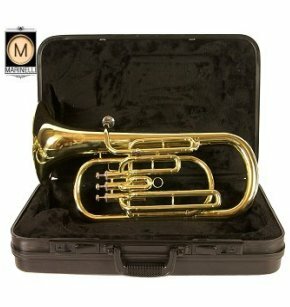 Our Baritone rentals include insurance without additional charge and include all the basic accessories you need to begin your musical journey as well as care items to maintain your instrument. We service our instruments in-house. Basic normal operation repairs are always covered. We typically handle repairs as an advance exchange/replacement. 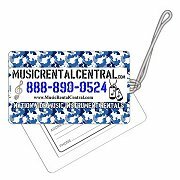 We send your out a fresh, serviced replacement along with a tag to return your current instrument. This keeps you playing more, and waiting less. 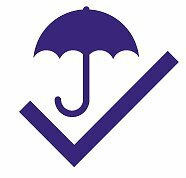 We include basic insurance coverage with most of our "rentals". No upcharge or added fees. 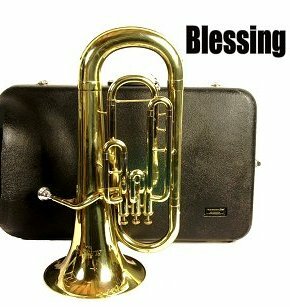 This covers theft, fire or accidental damage occurence to the instrument.